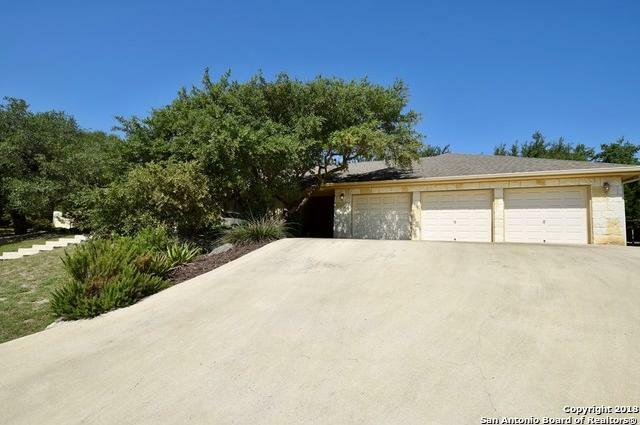 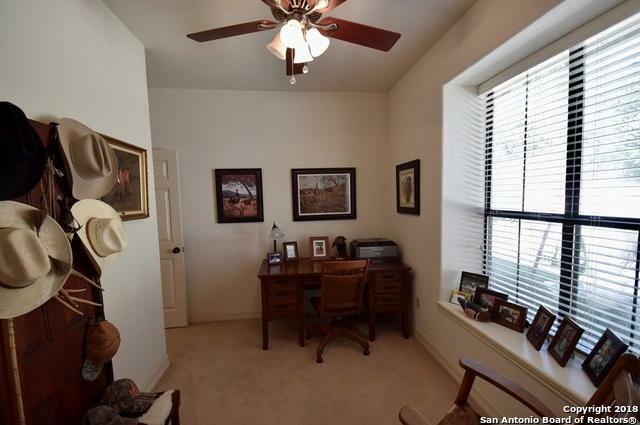 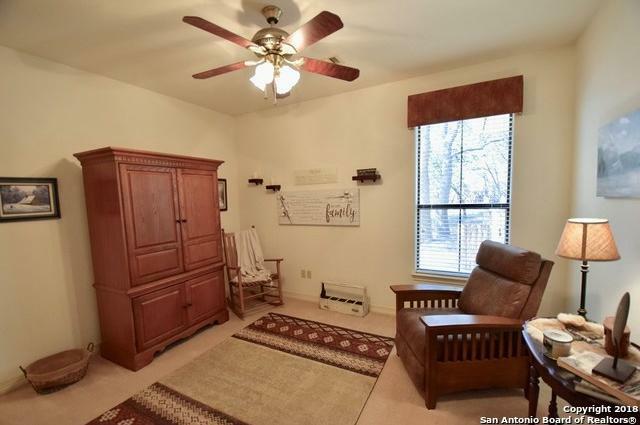 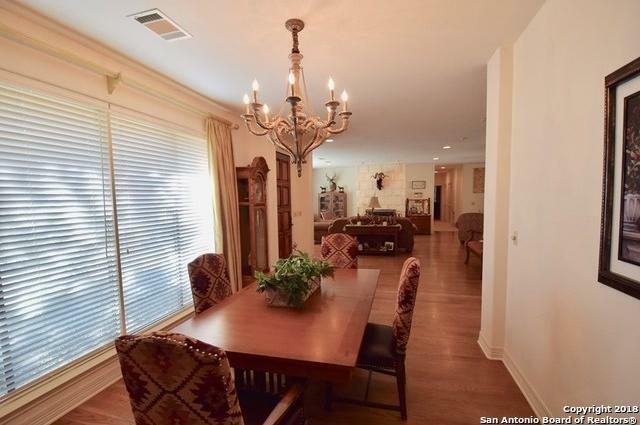 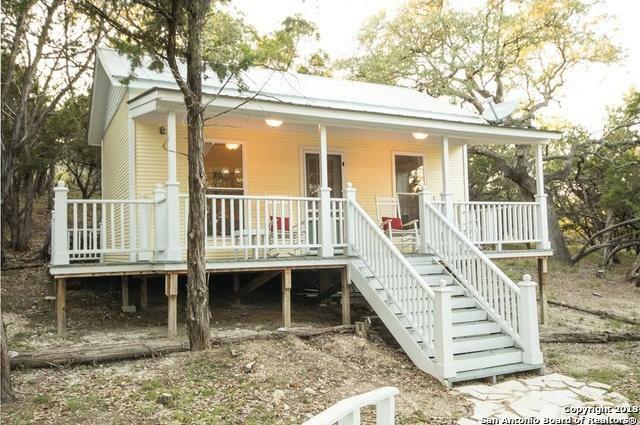 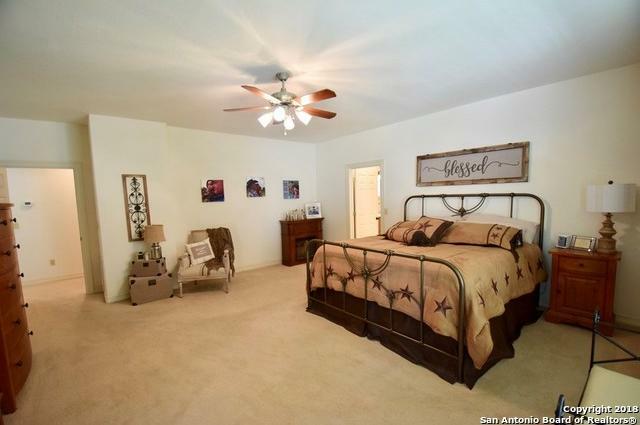 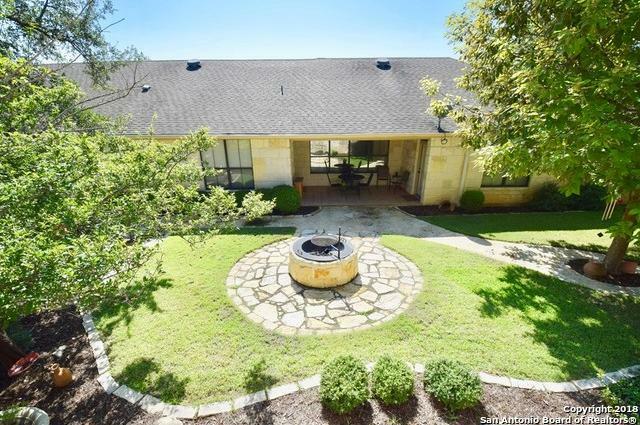 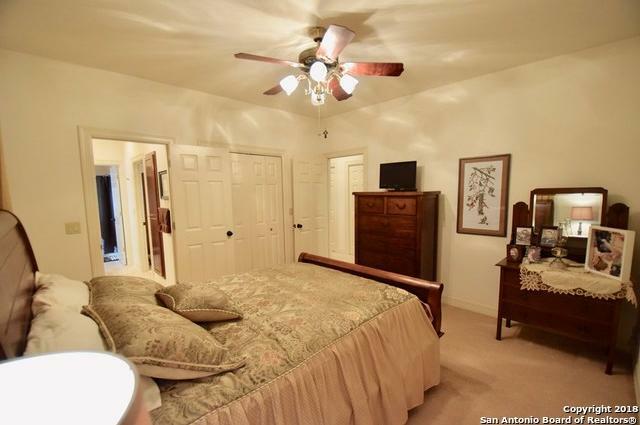 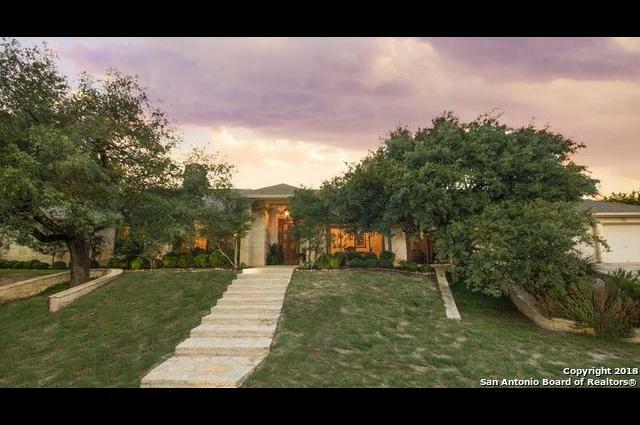 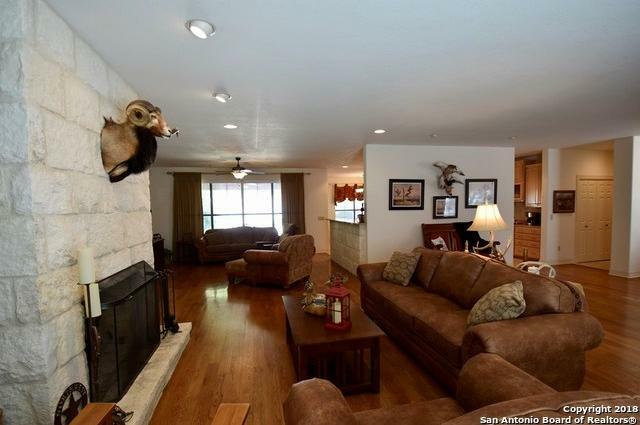 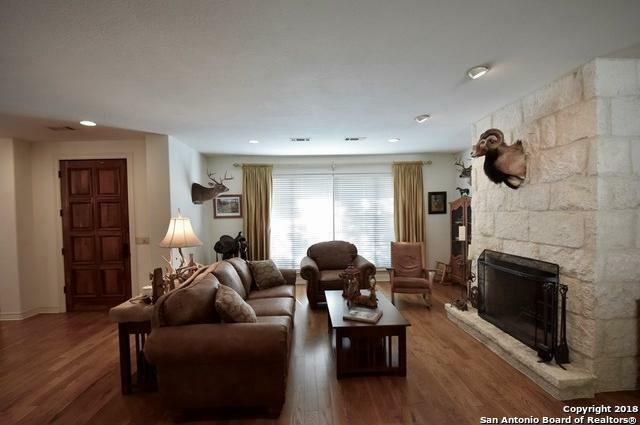 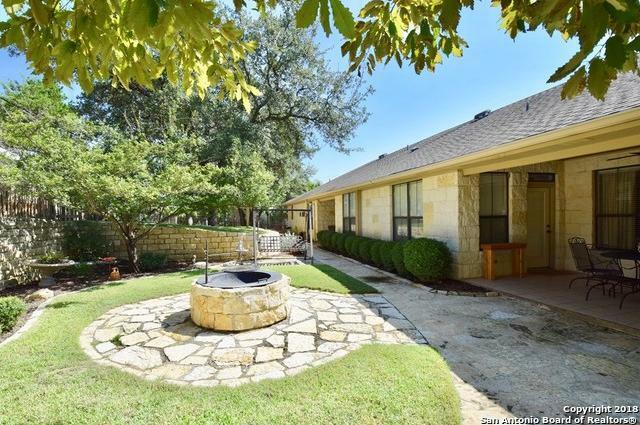 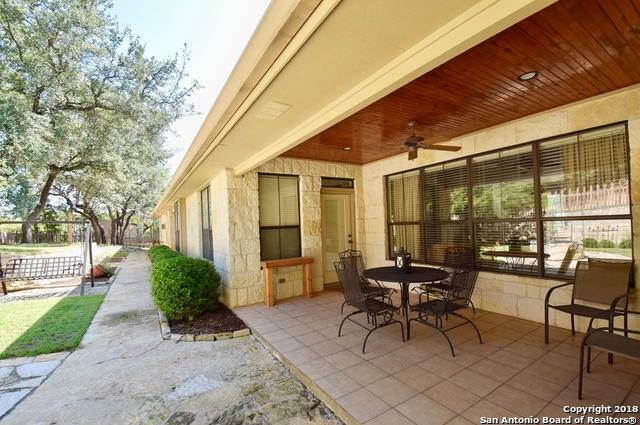 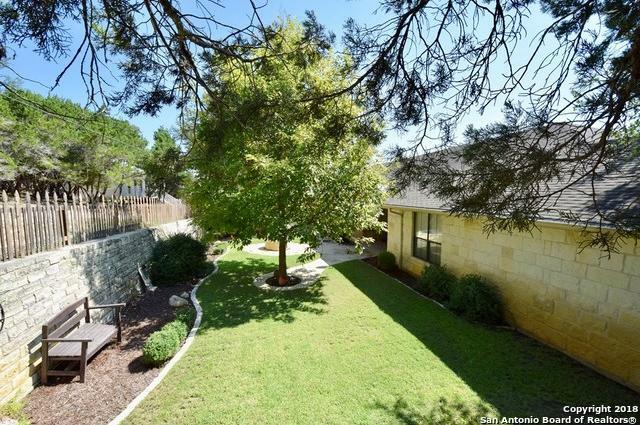 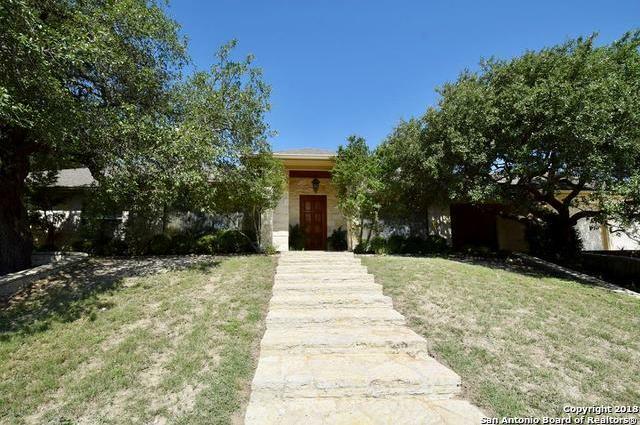 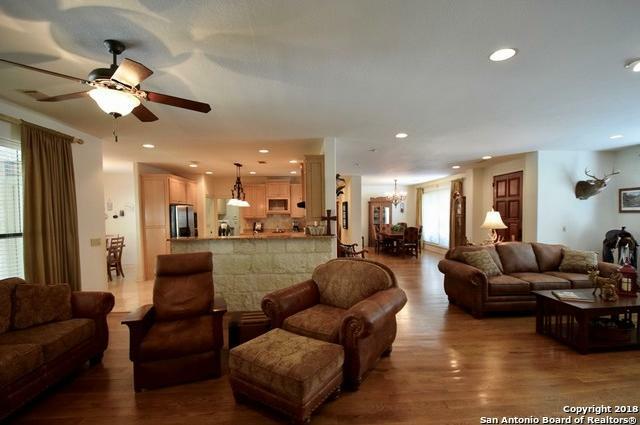 Impeccably maintained 'Hill Country Rock Home'. 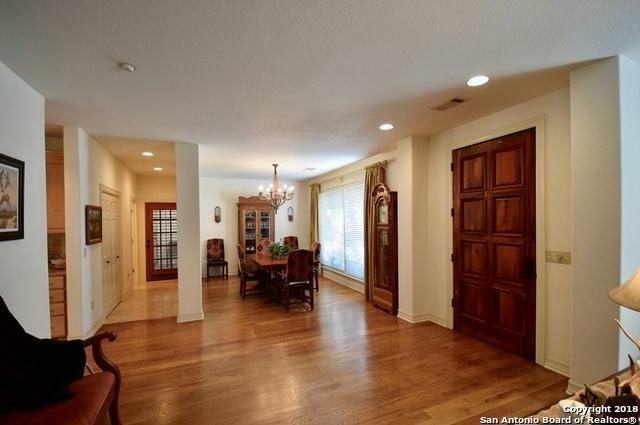 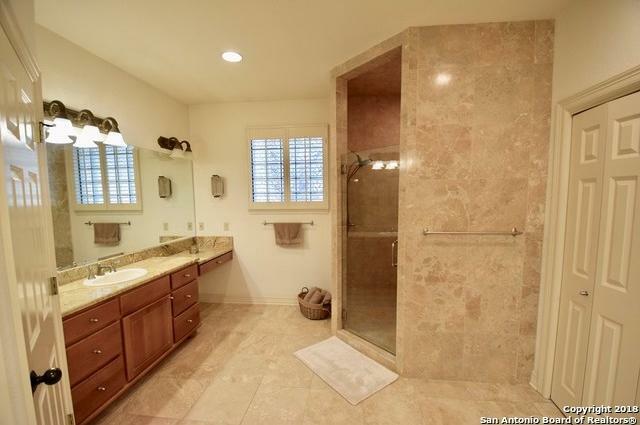 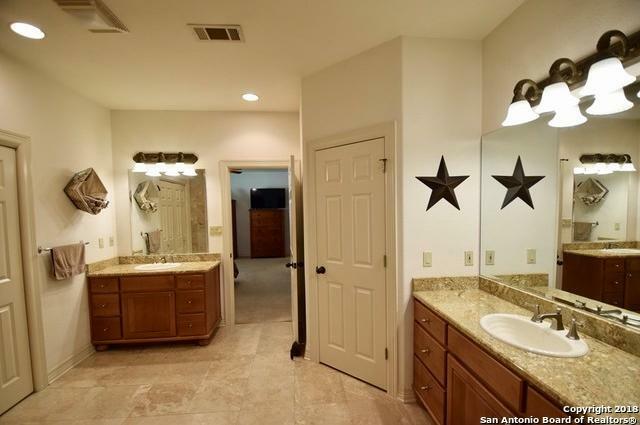 9 foot ceilings, custom mesquite front door, solid oak plank flooring, porcelain & travertine tile, alder wood cabinetry. 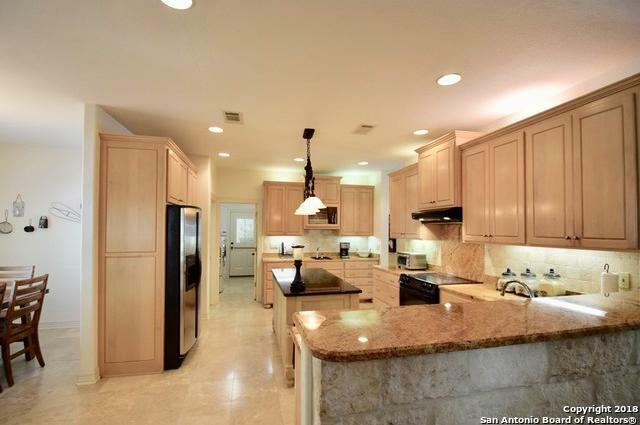 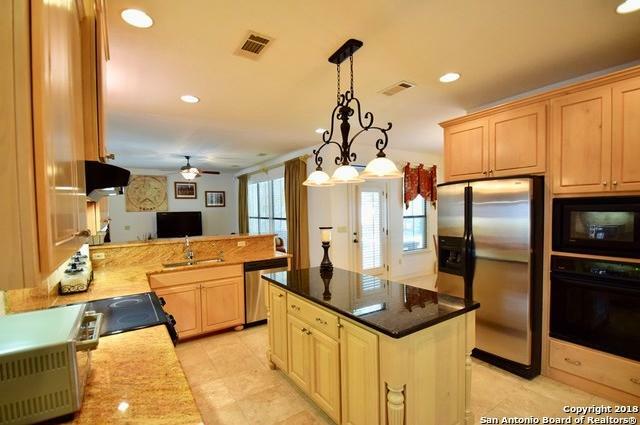 Gourmet kitchen w/granite counters, double ovens & large island open to living area. 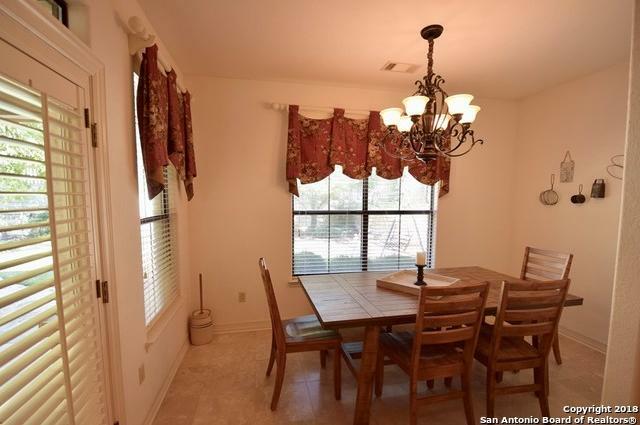 Separate dining, breakfast, office, powder room, & a large laundry room. 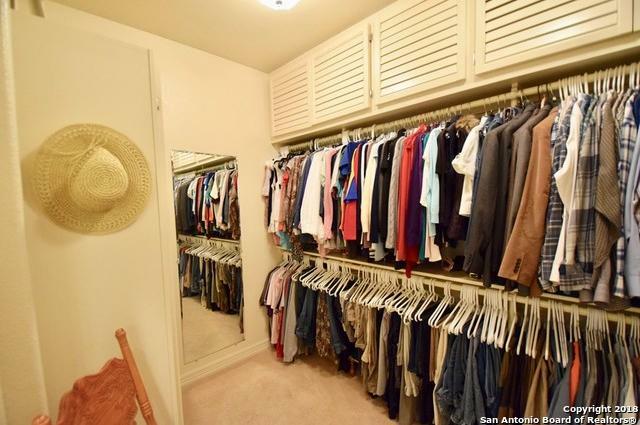 Spacious 3 car garage + abundant storage, 1B/1Ba apart. 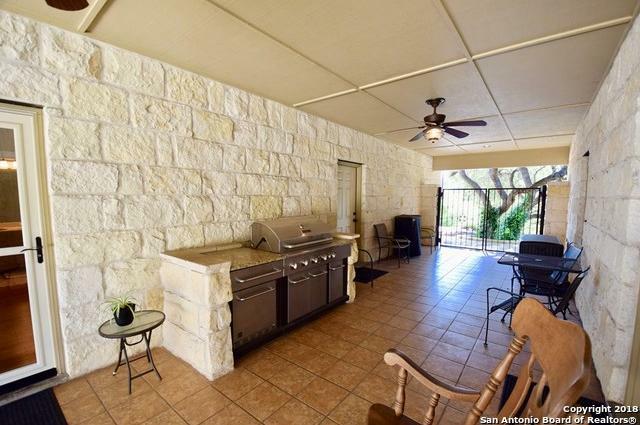 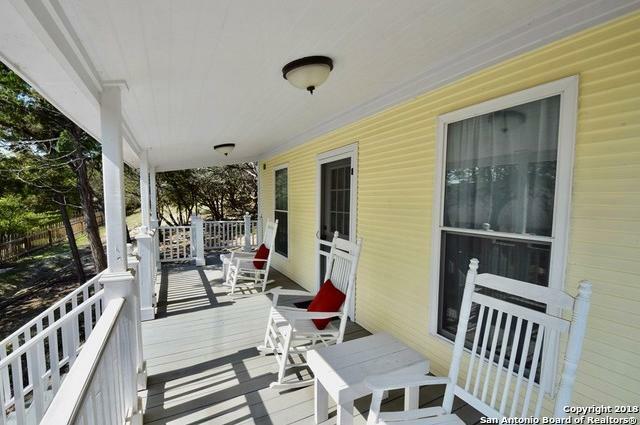 connected to house via a lovely covered breezeway, great for entertaining w/built-in BBQ grill.